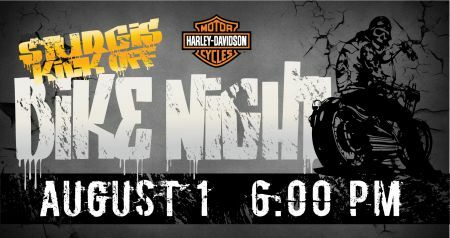 The YHD crew is kicking Sturgis off with a bike night at YHD. Join the crew under the big white tent for BBQ, live music, drinks, and a great time. See you here at YHD!